New Kit – Wildlife Painting with Jason Morgan | Paint. Draw. Blend. GIVEAWAY UPDATE July 3rd: The randomly drawn winners are: Liane Vernoy, Amanda Lea & Tracey Goodwin. Congratulations to the winners, and thank you to everyone who entered. We will have another giveaway soon. 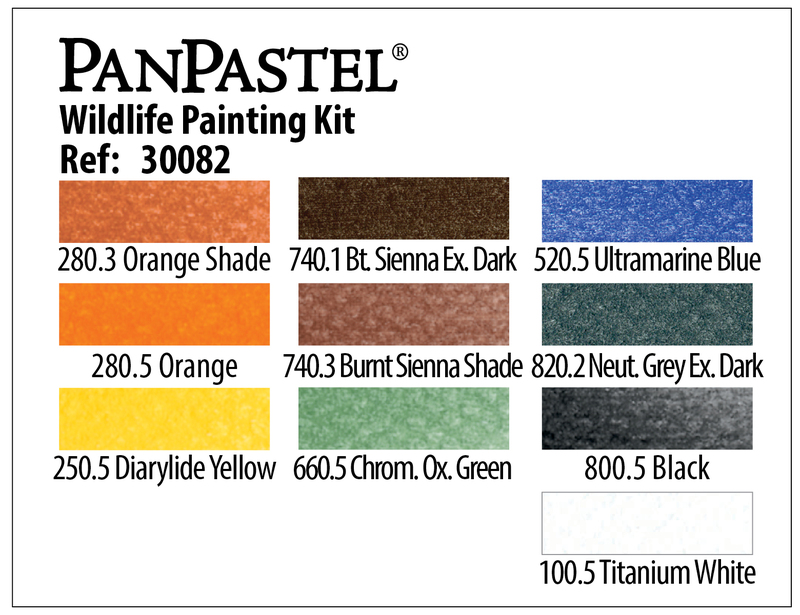 We have launched a new PanPastel Kit: Wildlife Painting With Jason Morgan. The kit includes 10 PanPastel Colors selected by wildlife artist Jason Morgan, plus a Palette Tray with Sofft Tools (item code 30082) and a free online video tutorial by Jason. If you are interested in this kit ask your PanPastel retailer for item 30082. 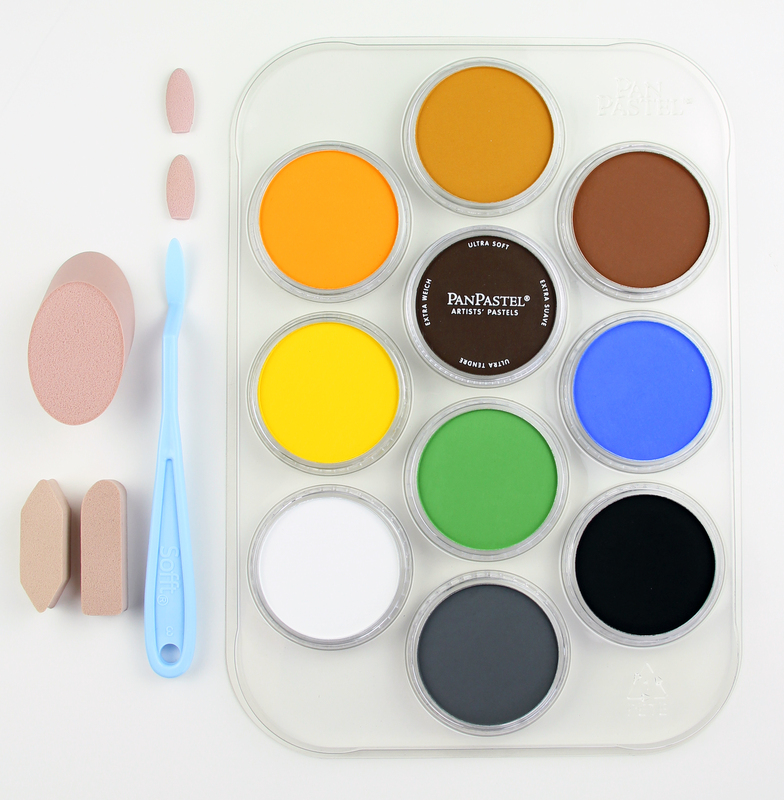 To order this kit, contact your local PanPastel retailer and ask for item ref 30082. For further information email us: info@panpastel.com. In the video below Jason talks about the items that are included in the kit. GIVEAWAY – to celebrate the launch of this kit, we are giving away three Wildlife Painting Kits. Enter using the form below by July 2nd 2017, 11pm EST (New York time). Enter to win using the form below by Sunday July 2nd 2017, 11pm EST (New York time). THREE lucky winners will be randomly selected. Winners will be notified by email. We’ll announce the winners on this blog and at our Facebook page.